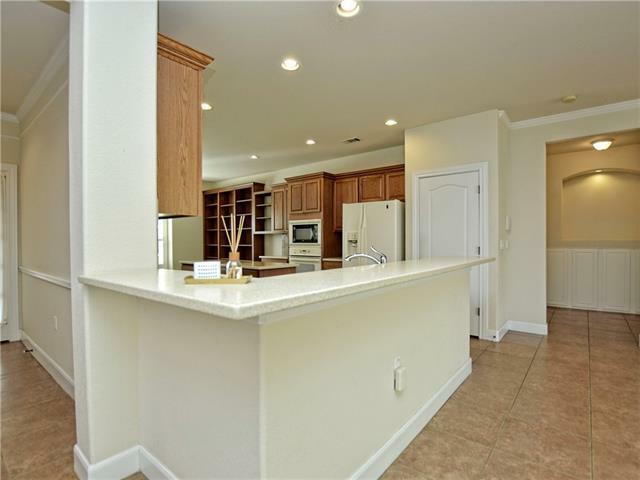 Sun City Devaca floor plan. 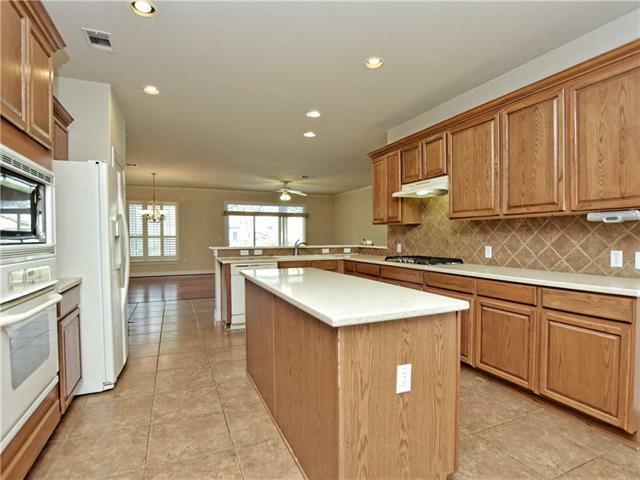 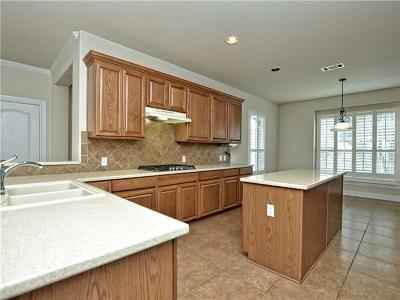 Split 3BR, Large Island Kitchen with Corian Countertops. 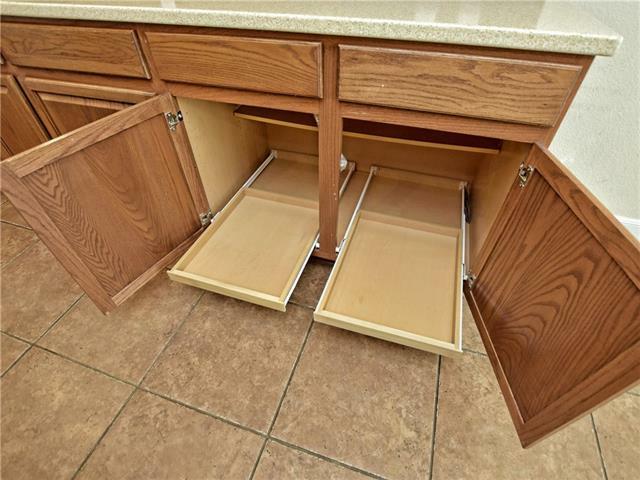 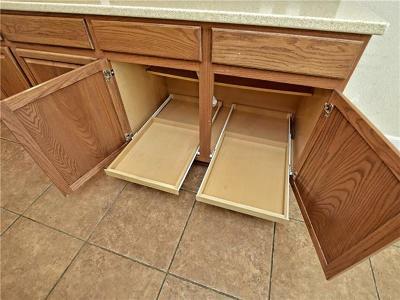 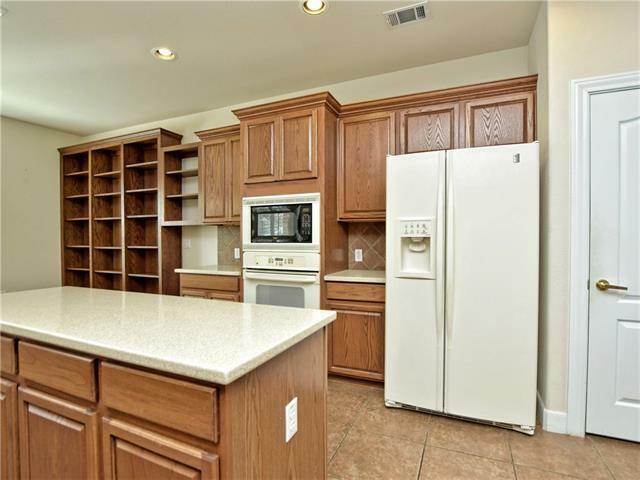 Wall of built-ins in Breakfast nook, Oak cabinets w/cable trim and pull-outs. 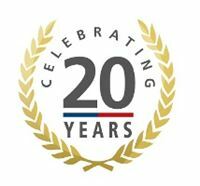 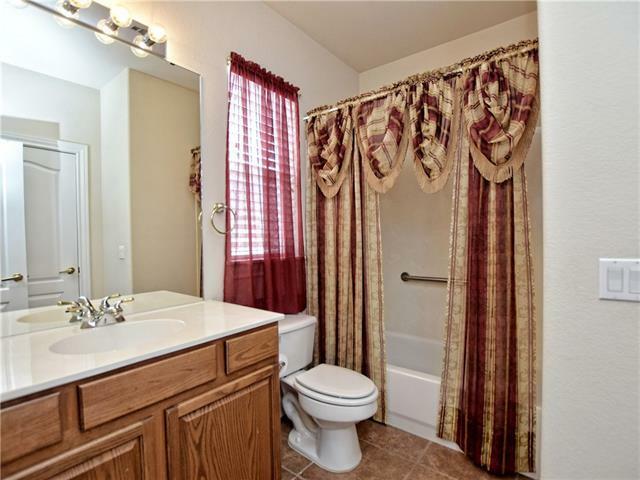 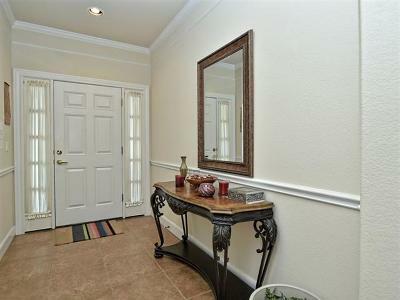 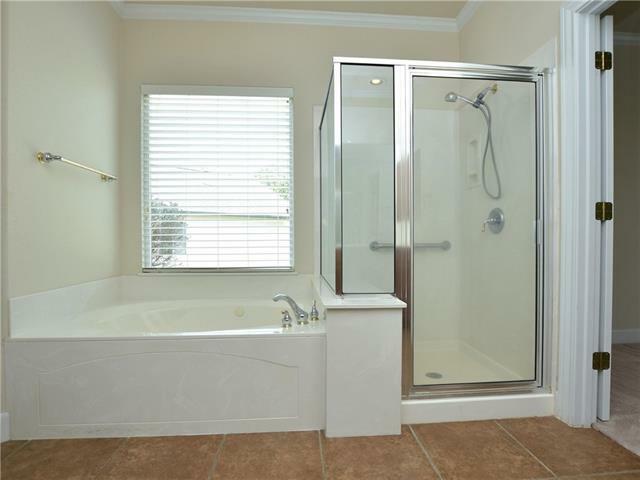 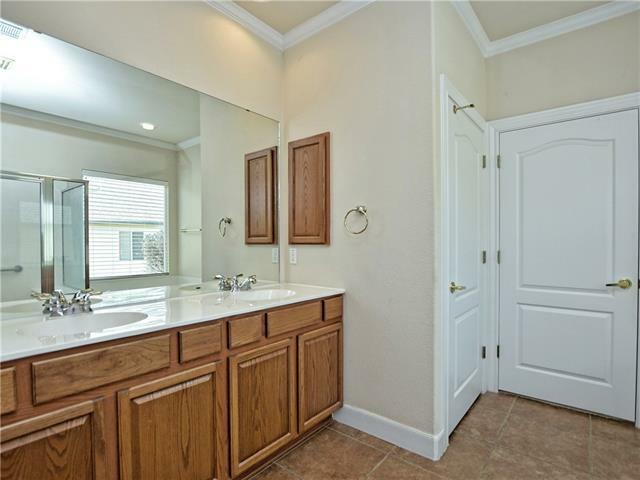 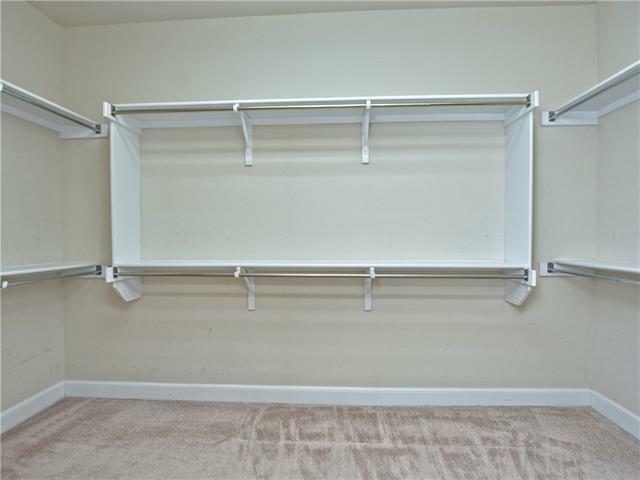 Upgraded 18" tile in traffic areas, wood floors and upgraded carpet and pad in bedrooms. 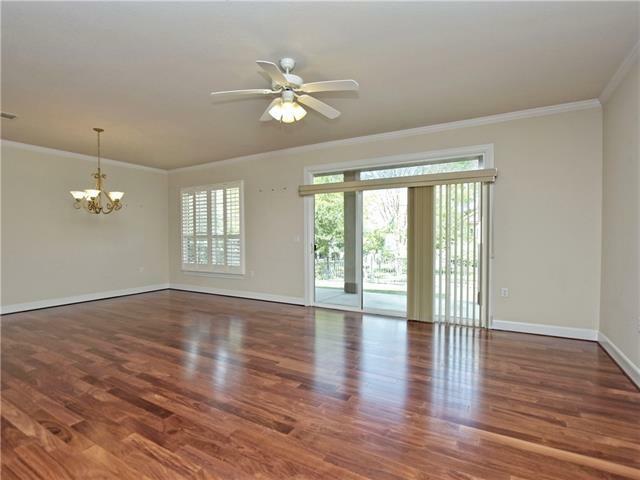 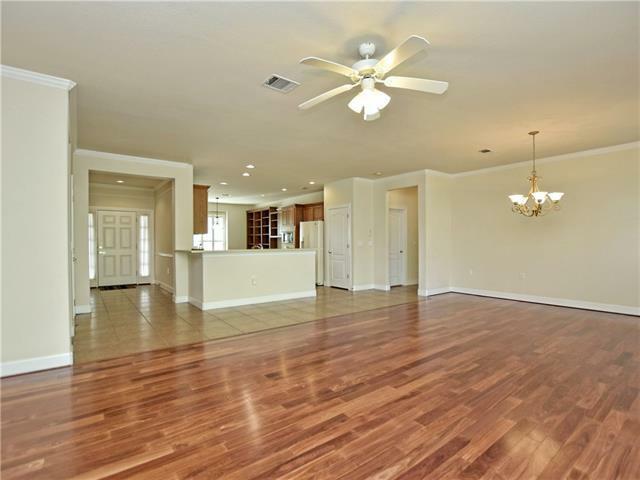 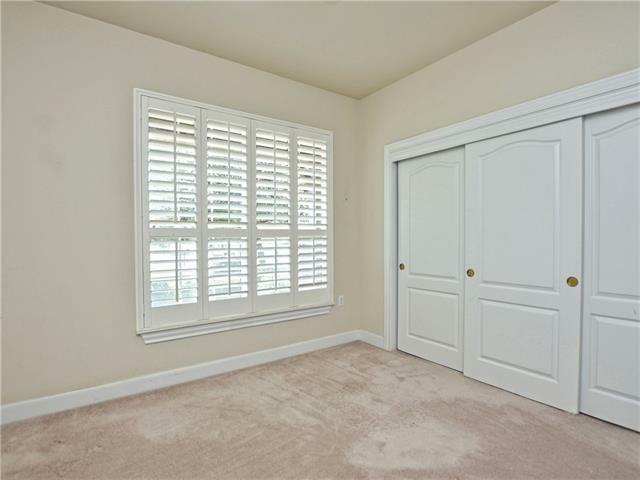 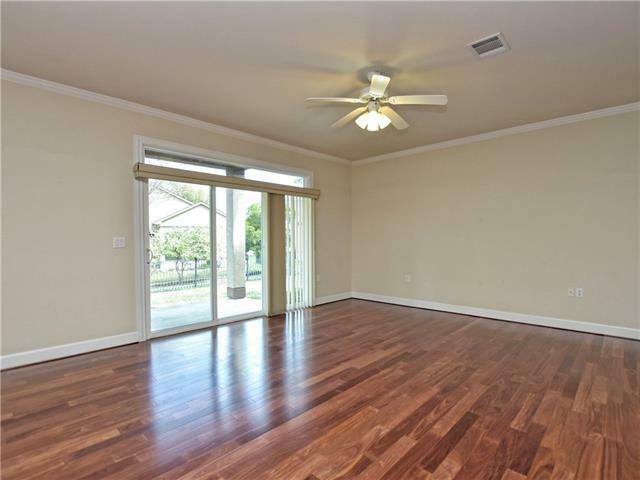 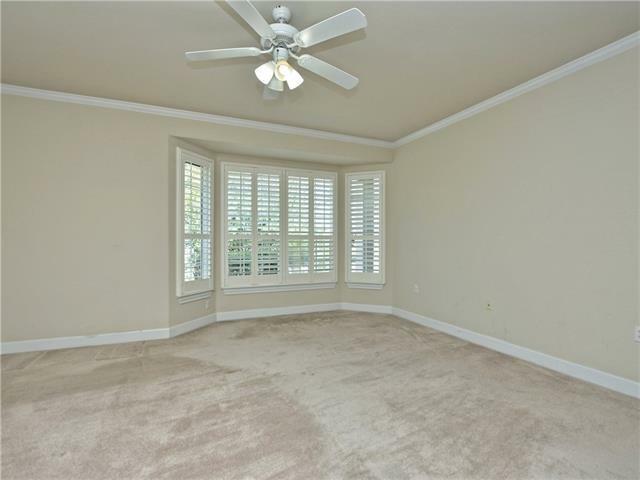 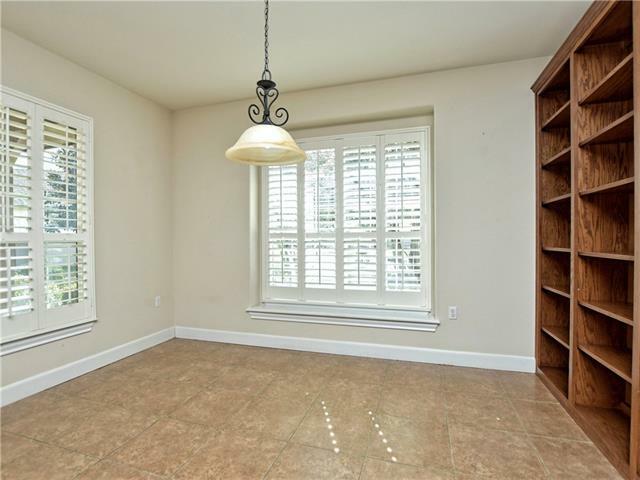 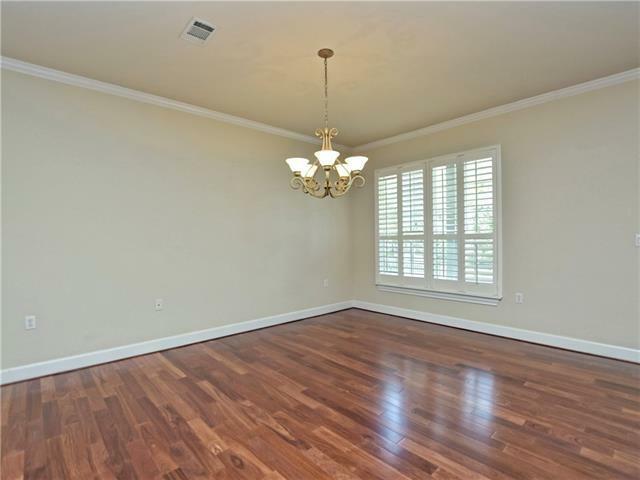 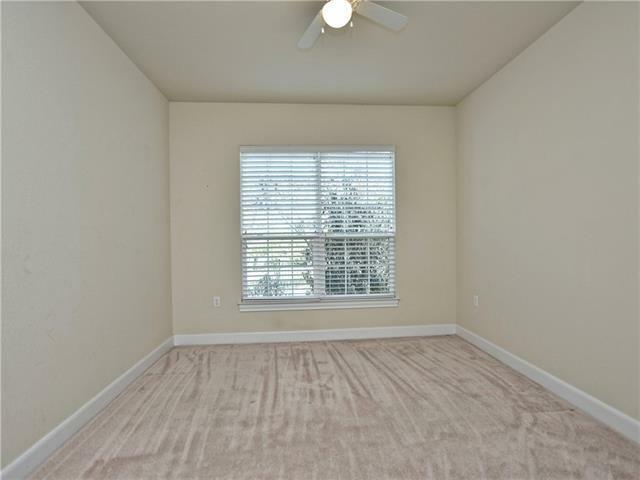 Crown molding, a Bay Window, Plantation Shutters and Art Niches really add to the upscale feel! 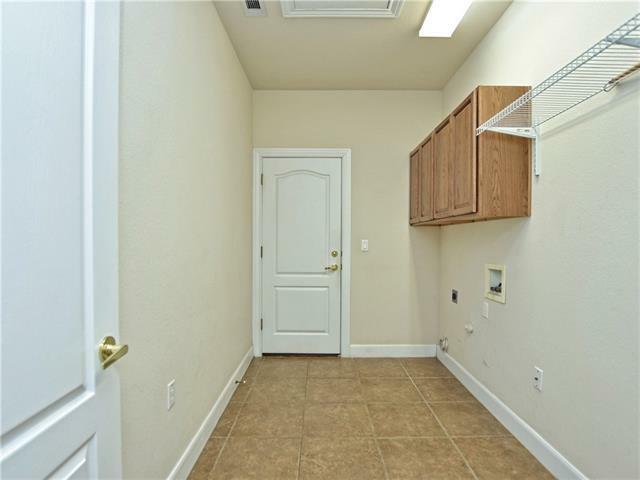 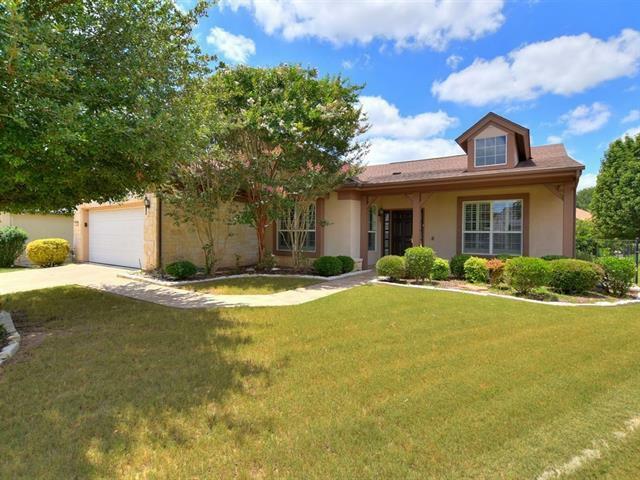 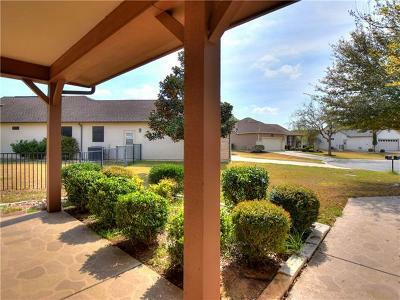 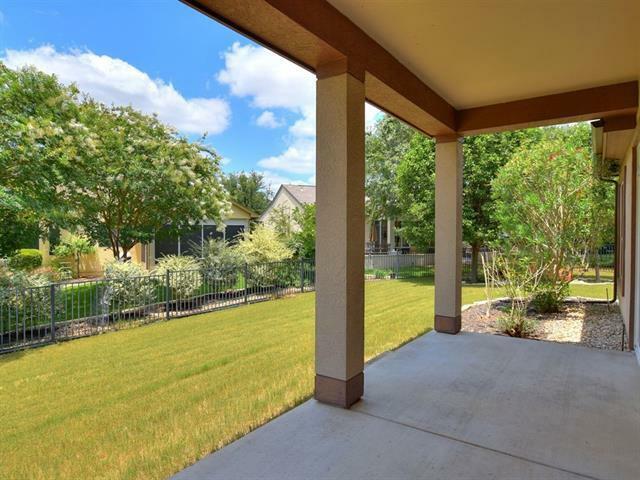 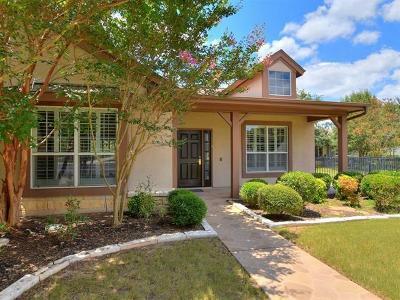 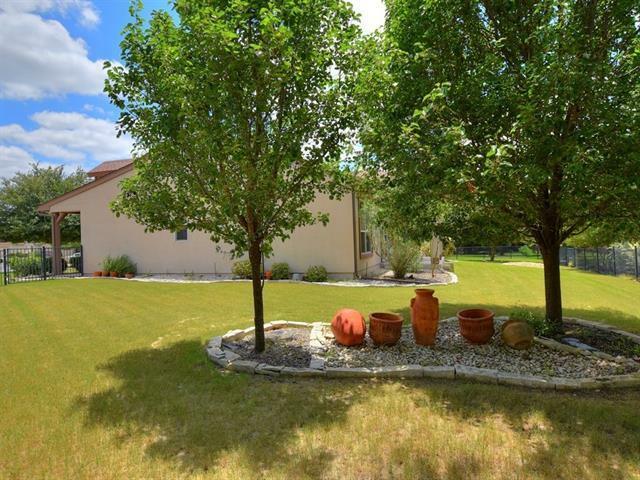 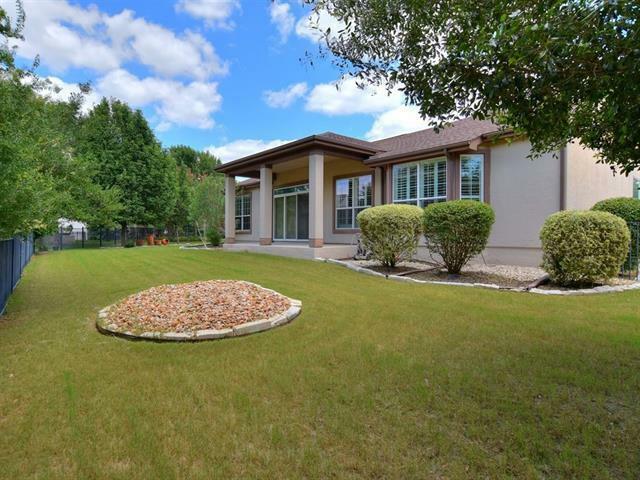 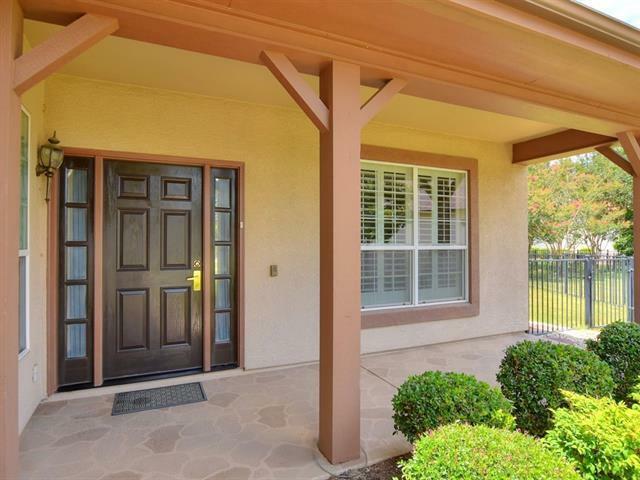 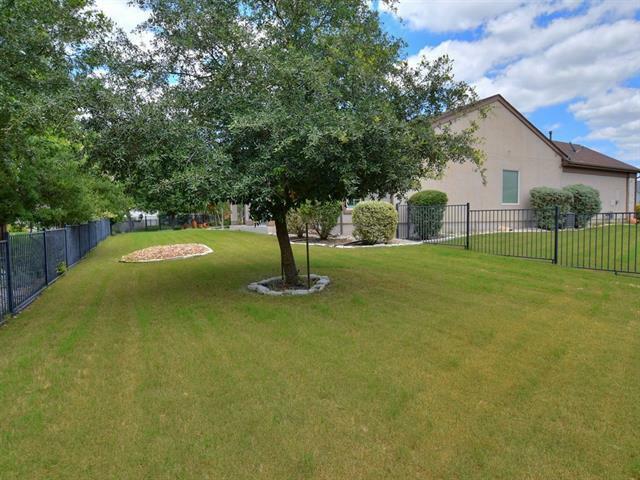 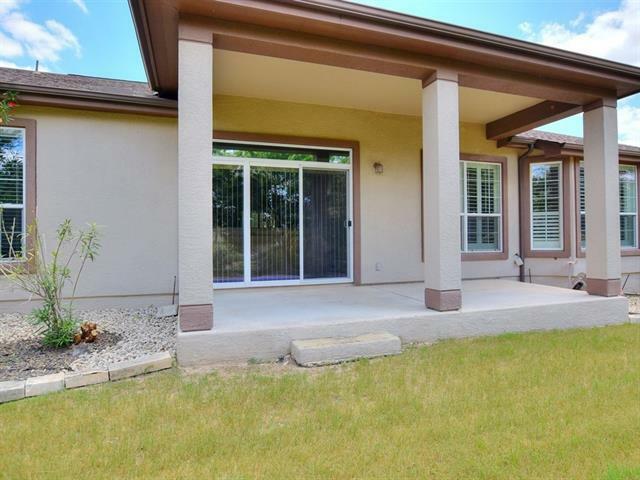 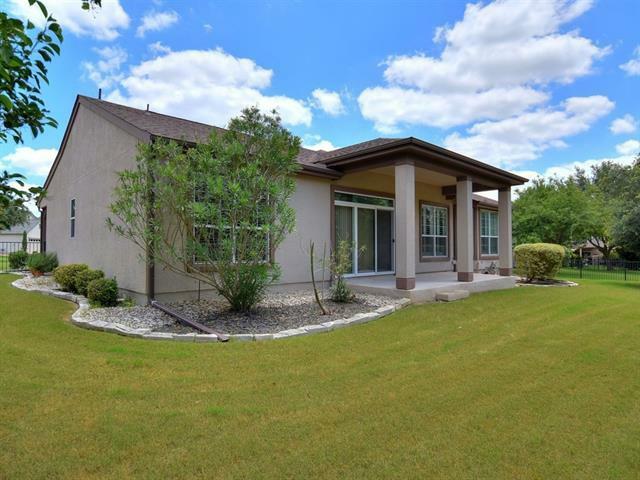 Outside you&apos;ll find a fully fenced yard, covered patio, and professional landscaping. 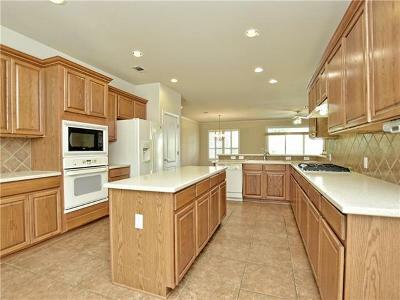 New Gas Cooktop, 2018 HVAC, 2013 Roof.